Zac Brown Band is coming back to NWA next fall. Walmart AMP officials last week announced the band will be bringing their The Owl Tour to the venue for a show on Friday, Oct. 25. Members of the “Zamily” Zac Brown Band fan club can get early access to tickets beginning at 11 a.m. today (Feb. 5). 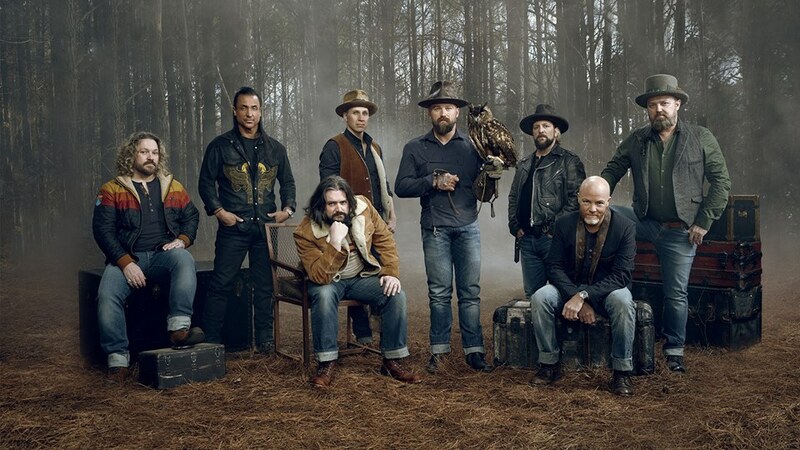 More information about that is available at ZacBrownBand.com. Tickets will be on sale to the public at 10 a.m. on Friday, Feb. 8. To purchase, visit amptickets.com, visit the Walton Arts Center Box Office, or call 479-443-5600. The Walton Arts Center Box office is open Monday-Fridays from 10 a.m. until 2 p.m., and on Saturday from noon until 4 p.m. The AMP Box Office in Rogers will be open from 10 a.m. until 6 p.m. on Friday, Feb. 8.